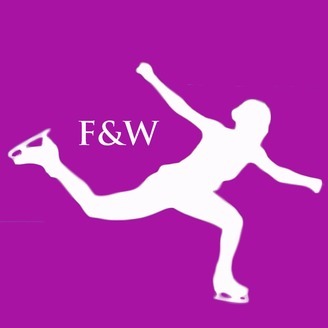 A figure skating podcast to satisfy all of your skating news, analysis, and recap needs. Run by lifelong skaters and skating fans, Alicia and Mary. 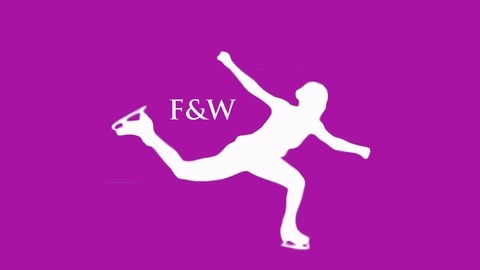 Get ready to jump right in to the nitty gritty details of what’s happened this week in figure skating. The season draws to a close with the World Team Trophy, and we test out a new way of recapping the event as we discuss Shoma Uno's crazy combination attempt, the increased jumping prowess on display in the ladies event, and other ways that a team competition could work and properly reflect strength across disciplines.